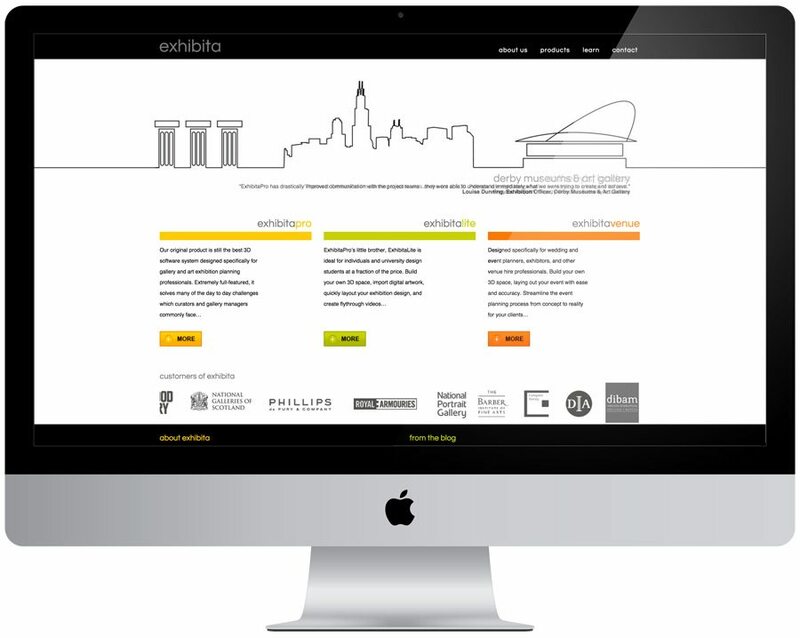 We recently redesigned and developed the website of Exhibita™. 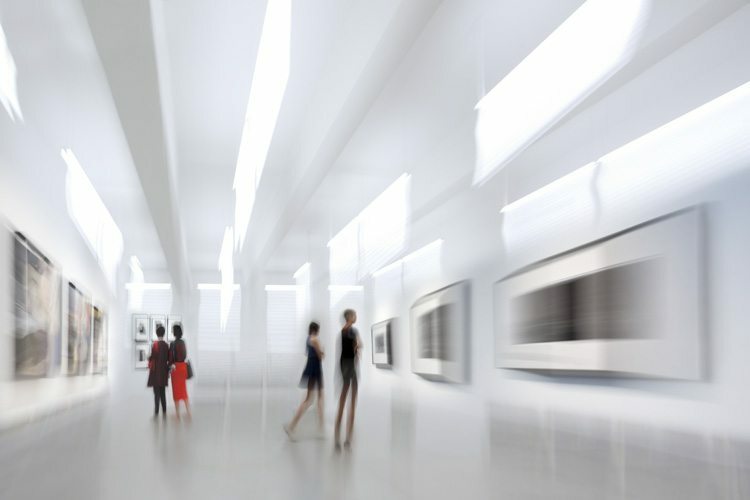 Exhibita, with the help of art industry experts, designed and developed ExhibitaPro, a system that helps solve many of the day to day challenges associated with planning, designing and the set-up of art exhibitions. The aim was to streamline the entire process from data collection management, pre-visualisation of exhibitions and finally through to set-up and assembly of the gallery space. 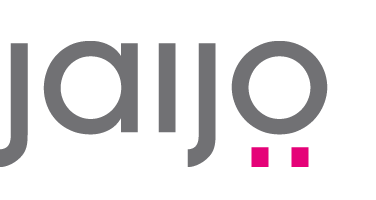 Market research showed no such planning tools existed in the market apart from complicated CAD systems or very basic online applications which fell short of meeting their specific requirements.